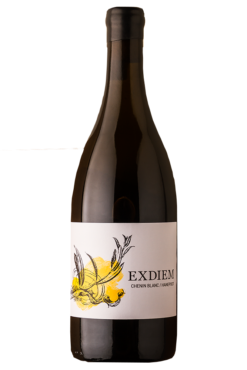 Susjan Wentzel has always loved a good-tasting wine that is both balanced and interesting, something he strives to achieve in all the wines created by the Exdiem team. To her, the most rewarding part of her job is receiving feedback from wine lovers who appreciate her products. Since stepping into the world of wine, Susjan has discovered that her favourite aspect of producing wine is seeing the vineyards grow. She has also had to learn that – as with any form of art – appreciation of wine is subjective and that not all wine drinkers enjoy the same styles of wine. Susjan is keen to continue to learn about winemaking, crediting wines from around the world for influencing her taste of wine. 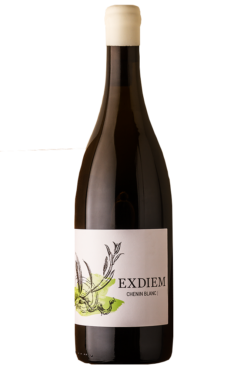 Known for their olives as well as their wines, Exdiem is located on the farm Vredelus in the Klaasvoogds district. 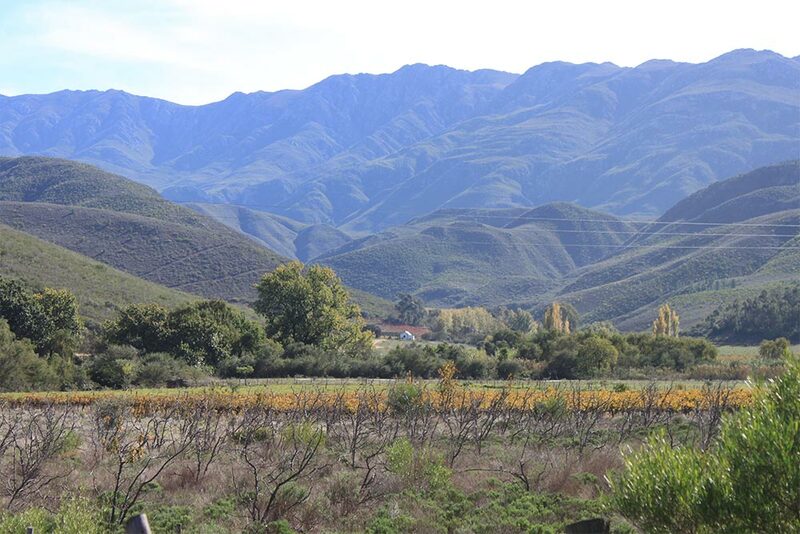 The farm was acquired by the Wentzel family in 2011. The family’s first objective was to establish themselves as producers of fine extra virgin olive oil and table olives. 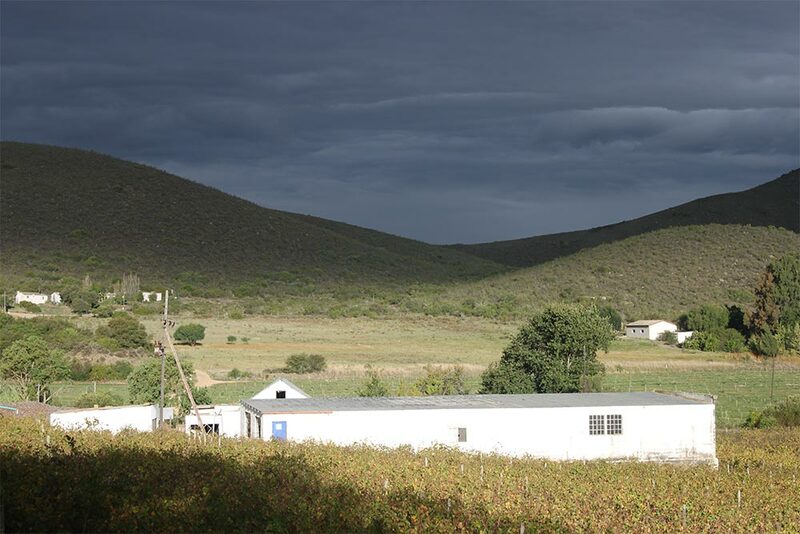 Once they achieved this goal, the team started investing more time and love into the vineyards, hoping to also enter the wine industry. 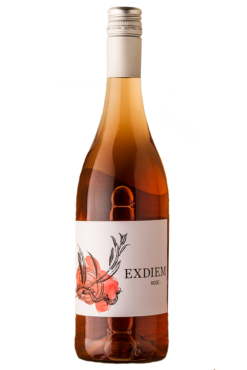 Thanks to good-quality, fertile soil and a dedicated and talented team, Exdiem started making Pinot Noir, Chenin Blanc and Rosé in 2014 – the start of something exciting, surely. 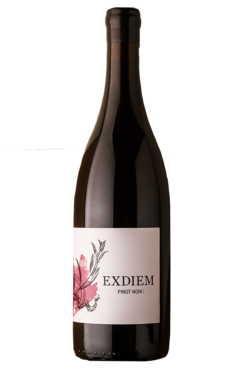 With delicious wines and breathtaking mountain views, Exdiem is the perfect spot for making great wine. Stay in the know of new wines and great offers by signing up for our monthly newsletter.